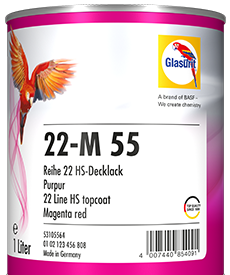 LARGE SURFACES CAN ALSO ENJOY A VARIETY OF COLORS. 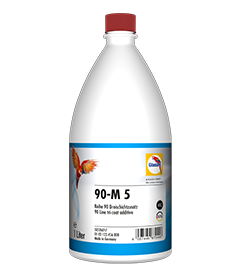 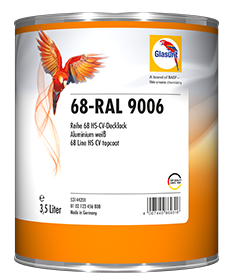 At the heart of Glasurit 90 Line CV are two additives. 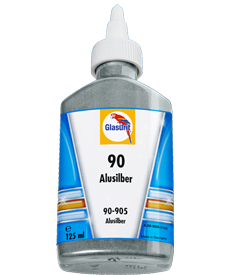 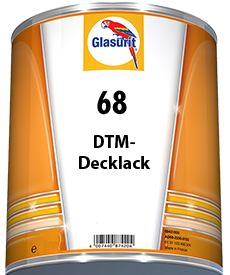 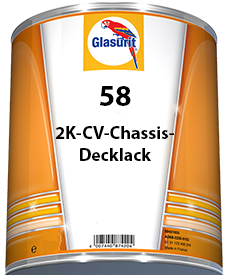 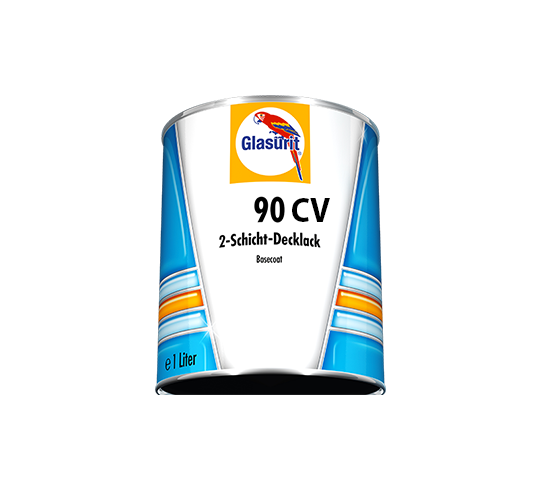 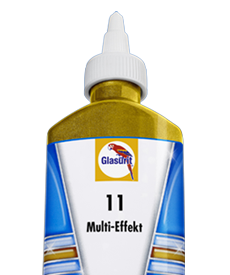 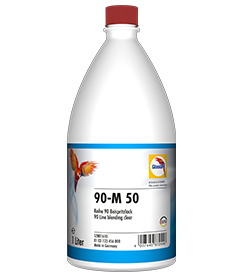 Glasurit 90-M 4 CV waterborne mixing clear and Glasurit 93-E 3 CV waterborne adjusting base ensure that 90 Line can be used on large surfaces with all its advantages, meaning that it's also available for commercial vehicle coating. 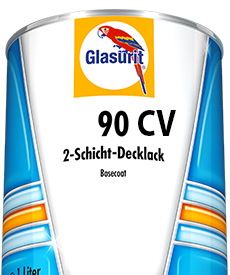 With the additives, it's now easy for you to use the waterborne primer filler/topcoat system for CV coating. 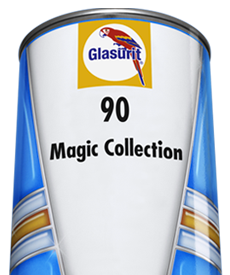 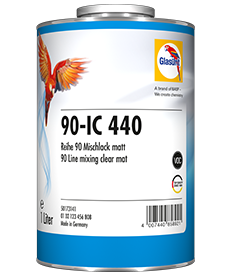 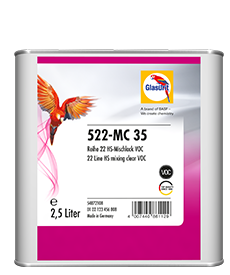 Glasurit 90 Line CV offers over 50,000 colors in solid, metallic or pearl-effect, mixing bases with a long shelf life, easy application to large surfaces, and lots more. 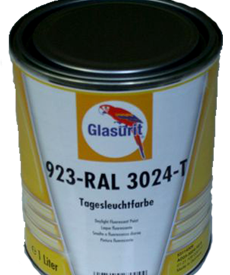 Buses and trams, fire-fighting vehicles, cabs, advertising vehicles and trailers for racecars can be painted in passenger-car quality, quickly and easily. 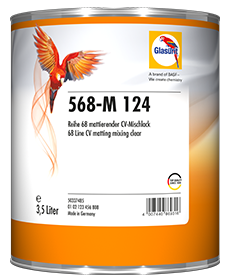 You can mix more than 50,000 colors on site from 57 standard mixing bases and 20 Multi-Effekt mixing bases. 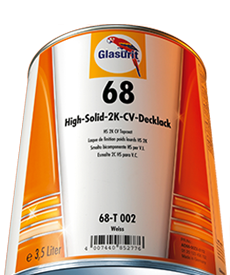 On top of that, Glasurit’s Color Profi System makes it easy for you to find the color you need in 90 Line CV. 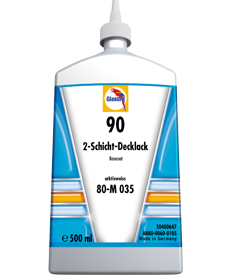 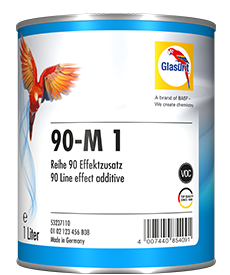 The two additives also allow you to leverage all other advantages of Glasurit Line 90: the good hiding power of the waterborne basecoats, as well as easy application and economic efficiency – short application times, short flash-off times, short booth dwell times and mixing bases with a shelf life of 60 months! 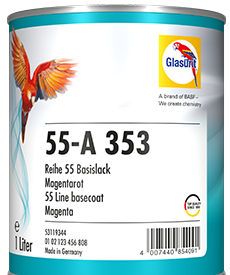 From 57 standard base colors and 20 base colors as a multi-effect, you can mix more than 50,000 colors on the spot. 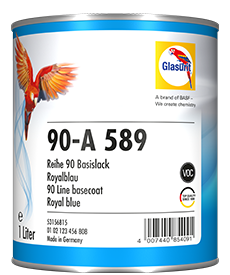 Finding colors with the 90 CV series is also quite simple - with the Color Profi system from Glasurit.